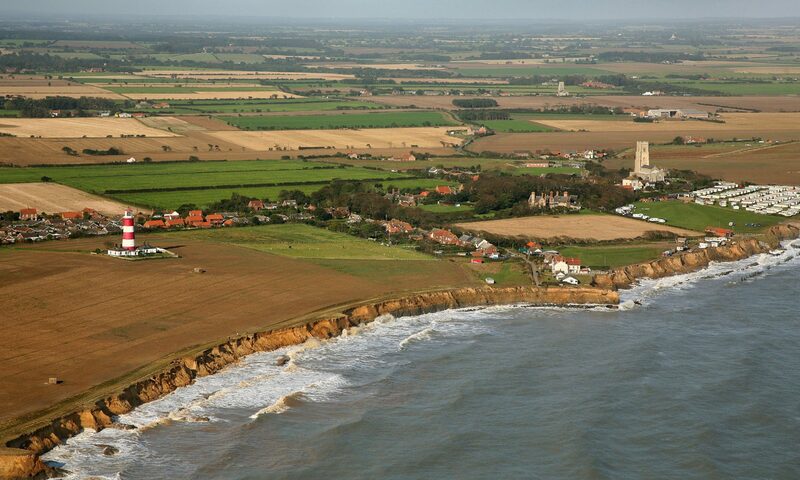 An overwhelming number of people have objected to a controversial coastal management document which caused a furore when it was published last year, figures obtained by the EDP reveal. A staggering 99.6pc of more than 2400 people taking part in a recent public consultation process objected to a draft Shoreline Management Plan proposing ways of governing the stretch of coast between Kelling and Lowestoft. The consultation attracted 2430 responses from individuals and organisations, with all but 10 objecting to the policies in the plan. Those policies effectively seek to change the thrust of coastal management from “hold the line” to “managed retreat”. The full detail of the consultation process will be made public later in the year, possibly in September or October. But the headline figures have been revealed in a letter from the Environment Agency to North Norfolk MP Norman Lamb and confirmed to the EDP yesterday by Lowestoft-based Terry Oakes Associates, the company contracted to carry out the consultation. Mr Lamb and Malcolm Kerby, co-ordinator of the Coastal Concern Action Group, headed up a number of public meetings earlier this year where the SMP was discussed and almost universally criticised. Last night Mr Lamb said he was very pleased with the number of people who took part in the consultation and also the weighty percentage who objected. “It confirms the value of having the series of public meetings along the coast,” he said. “My real fear was that unless we went out and told people about the SMP, it could have slipped through without people realising. “We stopped that happening and people have responded very well, much to their credit. Mr Lamb was particularly encouraged by an Environment Agency statement that said they were unable to see how the SMP policies could be adopted in the face of such opposition.